John Major has an artist’s eye, an amazing attention to detail, and the technical experience to turn an ordinary photograph into a front–page newspaper centrepiece. For almost thirty years John followed Prime Ministers, world leaders, captains of industry, professional athletes, international music, film and television stars, royalty, and rock stars. His photographs appeared nationally in newspapers such as the Globe and Mail, Toronto Star, Ottawa Citizen, Montreal Gazette, Calgary Herald, Vancouver Sun, and Edmonton Journal. John’s pictures have graced the cover of Maclean’s Magazine numerous times. 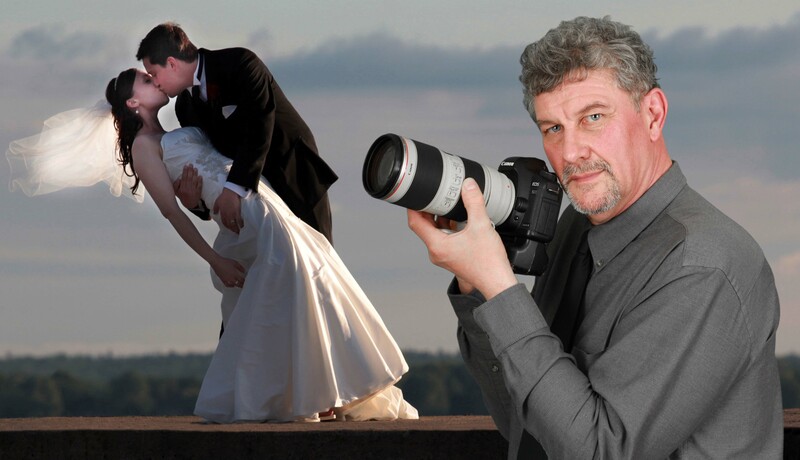 And now, after his lengthy staff career as an award-winning photographer and Director of Photography at the Ottawa Citizen, John wants to work his magic for you. John founded John Major Photography in 2008 and since then he has diversified his skills into documenting special family moments, environmental portrait shoots, commercial and corporate work, and weddings. “I have hired John both professionally, and personally. Since 2009 John has been our photographer at the Canadian Media Production Association’s Prime Time in Ottawa conference to great reviews. John’s experience and his ability to put people at ease also helped make my daughter’s wedding a fun and memorable event for family and friends. His photographs speak words about John’s talent,” says client Anne Trueman. When you call John to ask for a quote get him to tell you the story about Bruce Springsteen and the Four Seasons Hotel, or about where he managed to get former Prime Minister Pierre Elliot Trudeau in mid-pirouette.